Basay is a town in the province of Negros Oriental in the Philippines. In the Philippines, a town is basically a municipality or otherwise known as a “bayan” locally. These municipalities or towns are divided into different classes based on their annual income. The Basay municipal region is a fourth class municipality, meaning it has an average annual turnover of between 25 and 35 million Philippine Pesos. According to the latest census held in 2010, the town has a population of 24,913. This is slightly higher than 2007 data showing a population of only 22,713. The Negros Oriental province in which Basay is located occupies the southeastern part of the island named Negros. 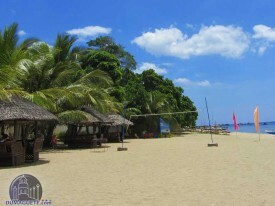 This island consists of only two provinces, namely Negros Occidental and Negros Oriental. Basay itself is located in the southwestern part of the Negros Oriental province and borders the other province of Negros Occidental. 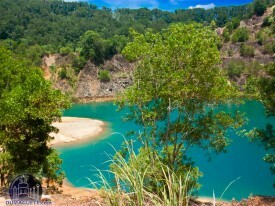 It is a small coastal town that faces the Sulu Sea to the west and is popular by locals and tourists alike for fishing. In World War 2 Colonel Jesus Villamor headed a party that landed a submarine in Balatong Point. This submarine carried the largest ever shipment of ammunition for the Negros Oriental region. Col Villamor was acting on direct orders by General Douglas McArthur who was in Australia at the time. Basay used to be part of the neighboring city of Bayawan, which lies about 15 km from the town itself. 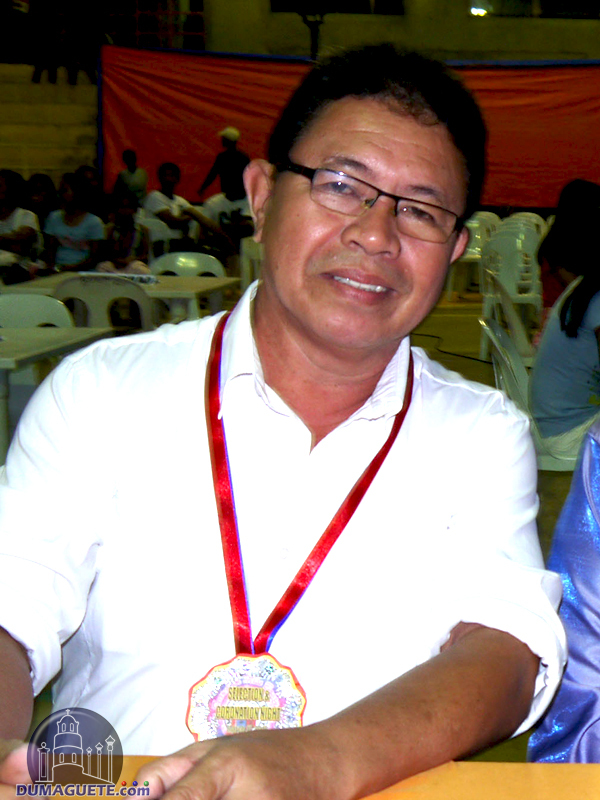 It got independence from Bayawan in 1971 when it became its own municipality. The town experienced rapid growth in the 1970’s when the Copper Development Corporation Mine and INKO group of companies started mining copper and iron ore in the region. Today the local economy survives mostly on agriculture. The area produces sugar cane, corn, and rice. It also has some of the richest fishing waters in the country where fisherman can regularly be seen in the Mindanao Sea. The region has a strong potential for tourism growth. First is by riding a Dumaguete Ceres Bus for about two and a half hours to Bayawan City (costs about Php 140-air-conditioned or Php 110-regular). Upon reaching the Bayawan City proper, one can simply take a jeepney in the Bayawan Market and take another 20-minute ride to reach Basay. Another way in reaching Basay from Bayawan is via a trike and a habal-habal. Of course, these special rides must be negotiated with the drivers. The Philippines is a Christian country full of various fiestas and festivals. The Negros Oriental province is no different and the province showcases various fiestas throughout the year in different areas – each fiesta is dedicated to the respective area’s patron Saint. The Patron Saint of Basay is San Nicolas de Tolentino and the festival is usually held on 16to 19 March. This fiesta is locally known as “Kapaw festival”. 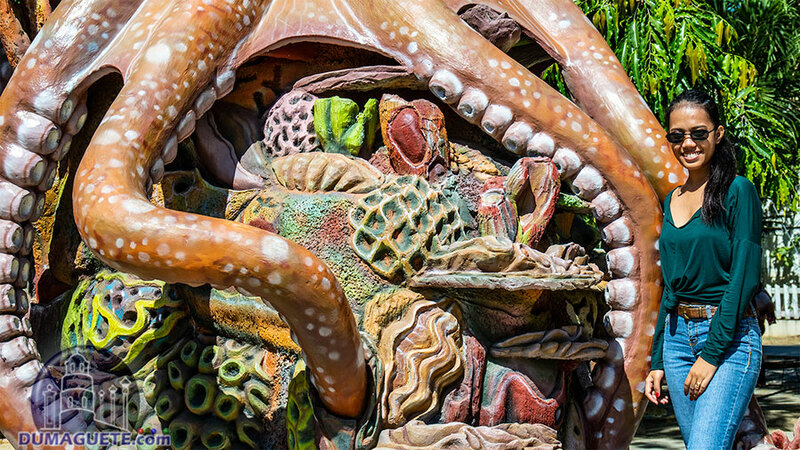 “Kapaw” refers to an overflowing catch of fish. 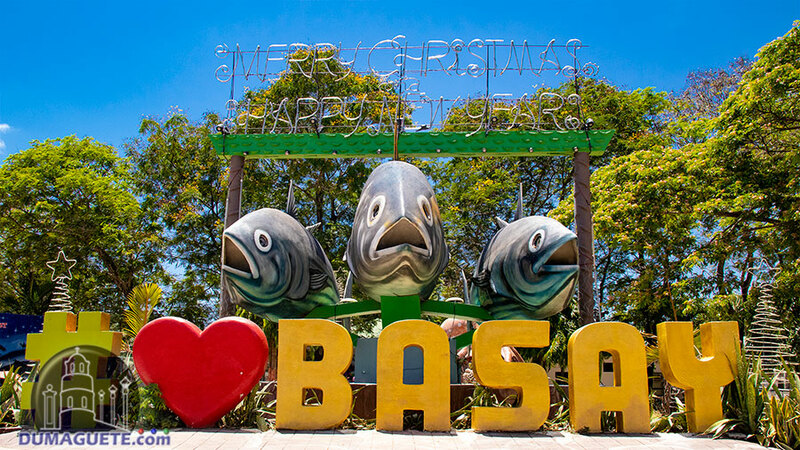 Basay is the province’s fishing capital, and each year the fishing waters of the Mindanao Sea is visited by an extraordinary large school of fish. These always result in an overflowing catch for the local fisherman, and hence where the name of the festival is derived from.